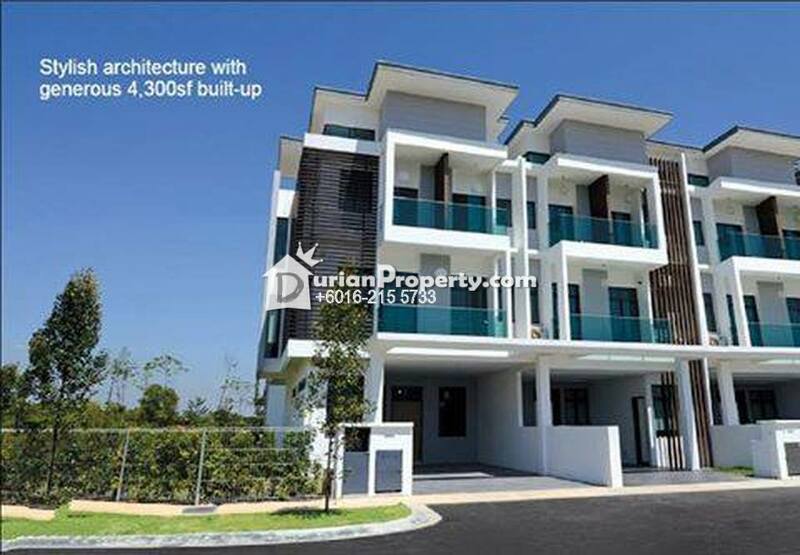 Tell Steven chen you saw this ad from DurianProperty to get best deal. 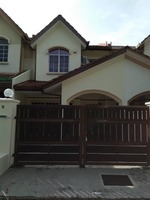 Booking : RM5000 only to OWN it!!! - 24 x 85 ! - Built Up 4300 Sq Ft ! - Grand Master Bedroom ! - 3 Family Living Hall ! - Private Swimming Pool ! 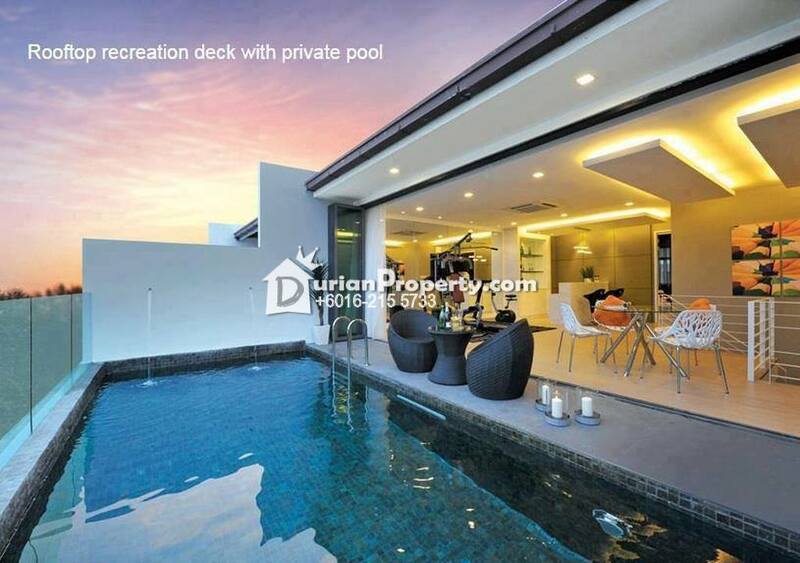 - Private Linear Park ! - Carporch 4 Car Park! - 20 Feet High Double Volume! 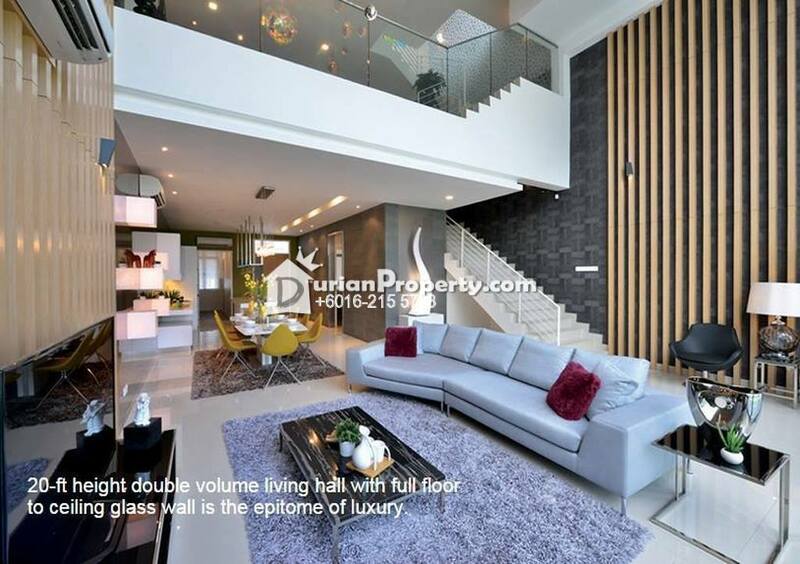 - Double Volume Living Hall ! - Double Volume Natural Light ! - Double Volume Green Scenery! - Landscaped Linear Garden ! - FREE Solar Heater ! - FREE Alarm System ! - FREE 4 Card Access System ! - FREE 3 Jazcuzzi ! - 24 Hour Gated And Guarded ! *EASY ACCESS via Jalan puchong, MEX Highway, ELITE Highway. - 15 minutes to Mid Valley/P.J. 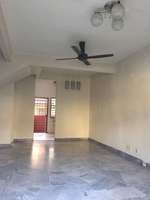 Ready show unit is at actual site, please come for visit to know more. Please see more of my listings at http://stevenchen.myagent.my/.